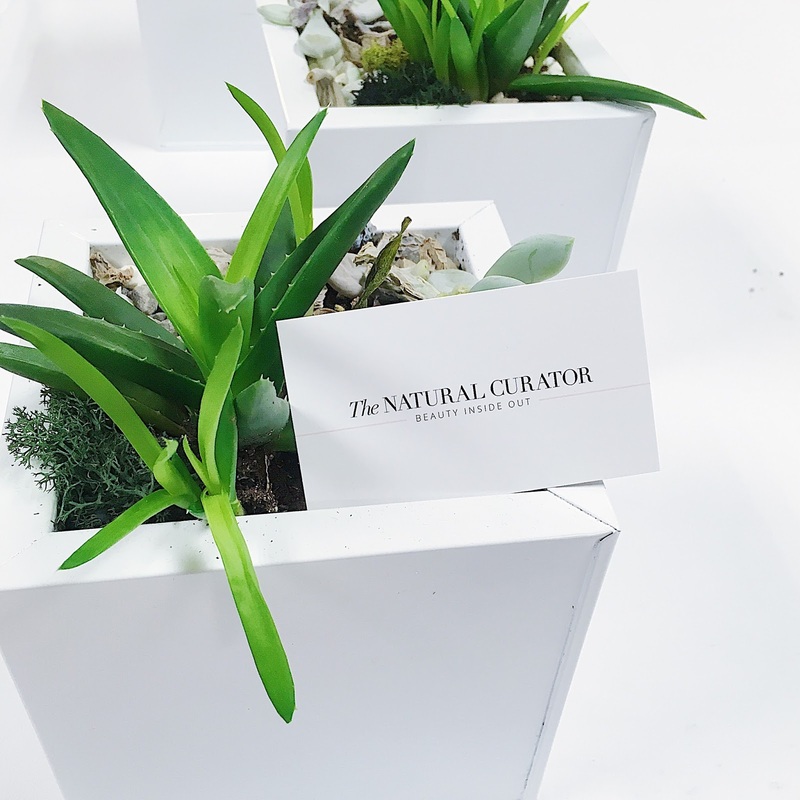 If you are into green beauty, organic products, or all natural regimes, then The Natural Curator is the website to check out. 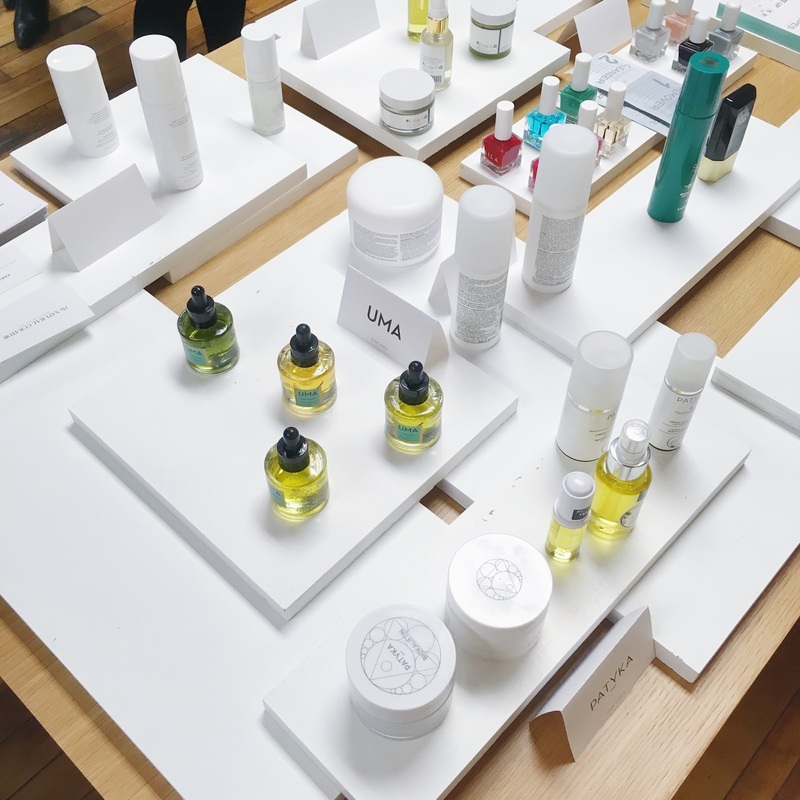 The Natural Curator hosts a curated collection of the globe's best green beauty brands. It recently launched for use in Canada. Founders Karine and Gabrielle believe that natural beauty is not only a safe alternative, but also a better one. Why use chemicals or products with ingredients we have no clue of when you can use products that are derived from nature itself? 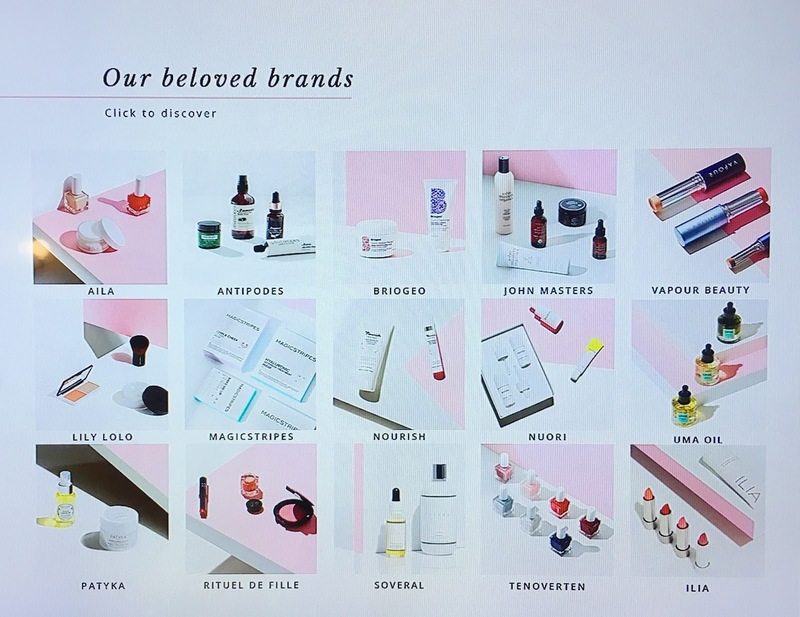 Sometimes it gets hard to discover independent green beauty brands because they aren't as accessible or advertised, so The Natural Curator makes that easier for us. They have products for face, body, hair, and beauty. 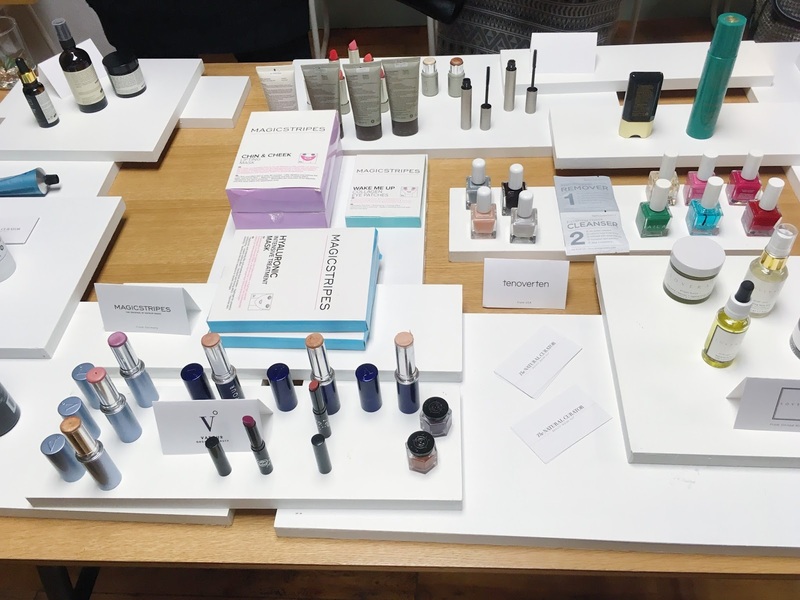 Having attended the launch event earlier this month, I got the opportunity to see the brands that The Natural Curator picked up to have in their collection. I'm genuinely interested to try out all of these beautiful and healthy brands, but these are two of the brands that I need right away! Ilia Beauty strives to create the purest beauty products possible using certified organic bio-active botanicals. 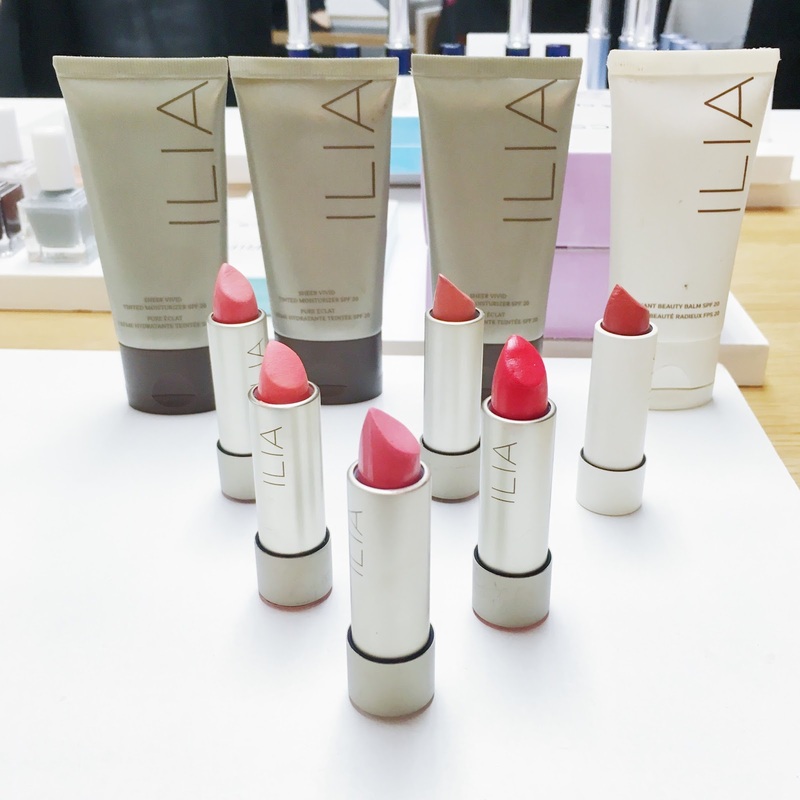 It all started when Ilia founder Sasha was curious about the ingredients listed on the back of a lipstick box a few years before Ilia came to be. 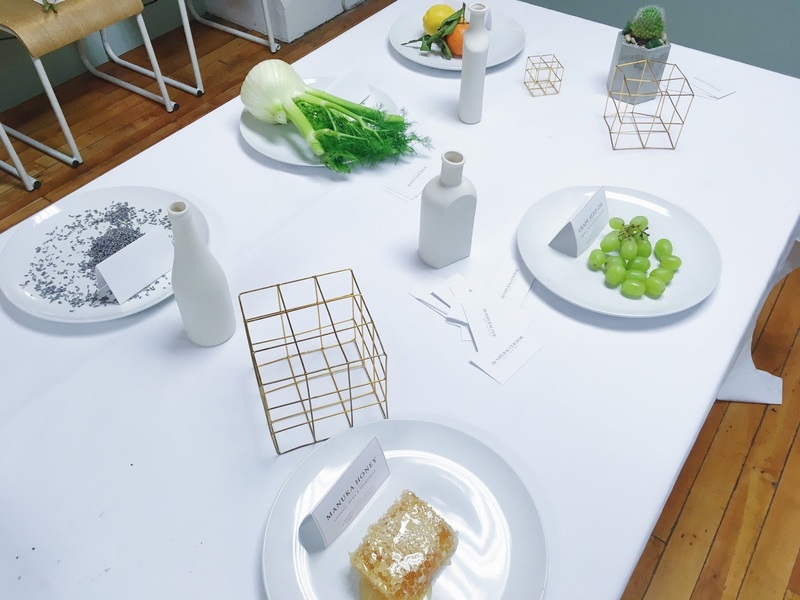 Sasha also heavily focused on the visual aesthetic of the line, which adds to the appeal of the line on top of its natural beauty advantages. Their bestsellers are their lipsticks, which is a beauty product I use quite often. 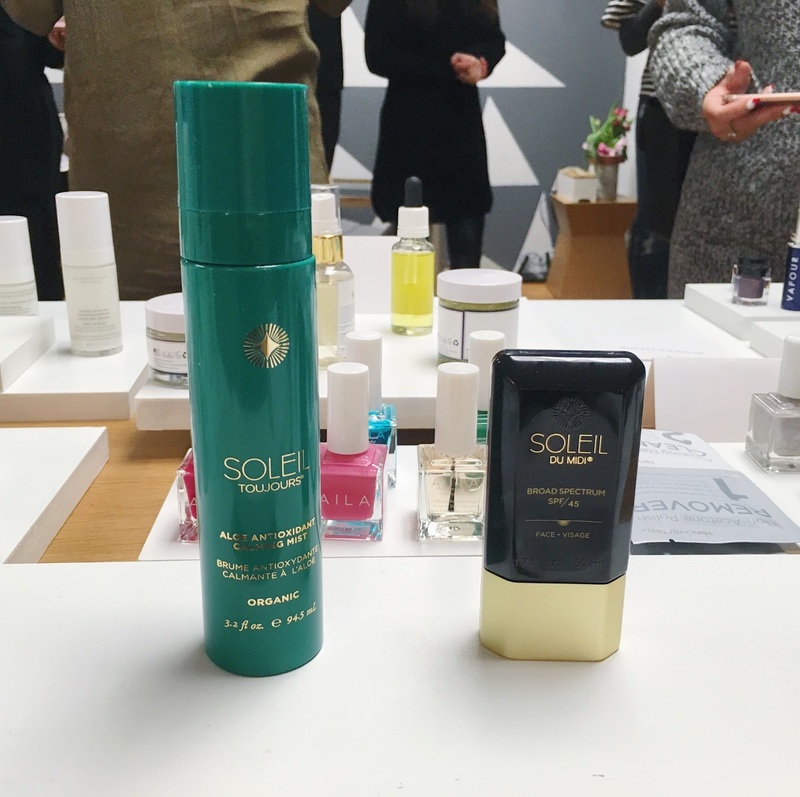 Soleil Toujours founder Valerie thought she had to either choose the sunscreens on the market that contained chemicals or deal with the white chalky residue on the skin... so she decided to create a sunscreen line herself that fixed both those issues. Her natural mineral sunscreen protects from UV, prevents signs of aging from happening prematurely, and dries down clear without ingredients such parebens, oxybenzone, and others (do you even know what those ingredients are?!). There's definitely no need to worry about whitecast! It is a necessity during the summer season! My current Shiseido sunscreen has discontinued, so I need to get my hands on this very soon! Natural beauty products are definitely something I want to discover more of. There are different types of products that I use daily, so finding a green alternative made with organic ingredients would relieve my skin of any adjustments or reactions to them. Do you have any green beauty recommendations? Yes! Definitely check these brands out. That's what I love about Natural Curator because the best green beauty brands are available on their site.